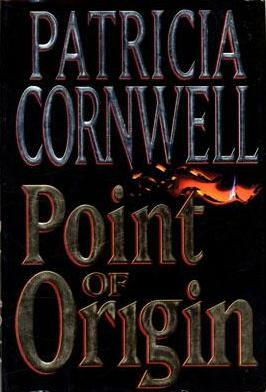 Cornwell has tons of awards for various things, and this book proves she deserves them. Without spoiling anyone, there were several twists and turns that I didn’t think she would actually take. Given how long the series is/has run, it just didn’t make sense at the time. For those who haven’t read this far in the series I would recommend catching up as quickly as possible. Overall, I found this installment very interesting and intense. There are arsons left and right ranging from small to chaotic, and Scarpetta finds herself in the midst of it all. Only she never expected to be affected so personally. Dun dun dunnnnnnn. 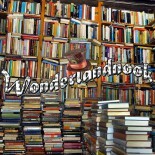 This entry was posted on June 29, 2015 by wonderlandnook in Reviews and tagged books, crime, fiction, kay scarpetta, mystery, patricia cornwell, reading, review.